Saturday, February 6th, 2016 at 12:12pm. • Snorkeling: You won’t need a boat to get out to the reefs! 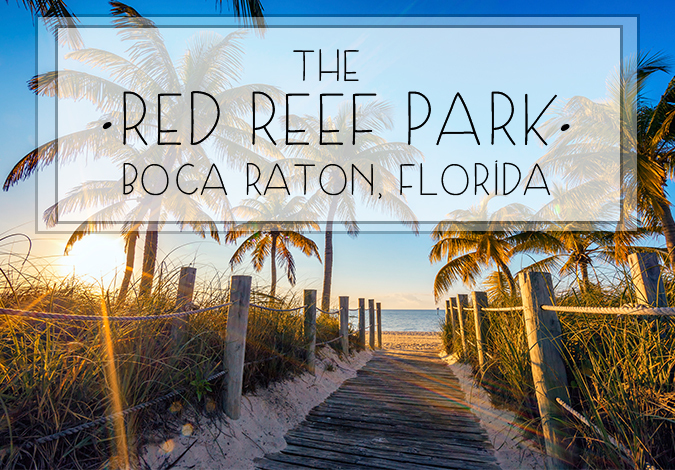 Beautiful, tropical reefs are abundant here in Red Reef Park and you can swim to them from the beach! These rock and reef outcroppings are teaming with vibrant reef fish, sea fans, corals, turtles, eels and even dolphins. • Swimming: Lifeguards are on duty year round at Red Reef from 9:00 am to 5:00 pm so you know you swim safely. • Fishing: One of the most popular pastimes at the park is surf fishing. Friday, September 25th, 2015 at 5:22am.